With spring approaching, now’s the time to re-evaluate your camping pack and add some sweet new gear. 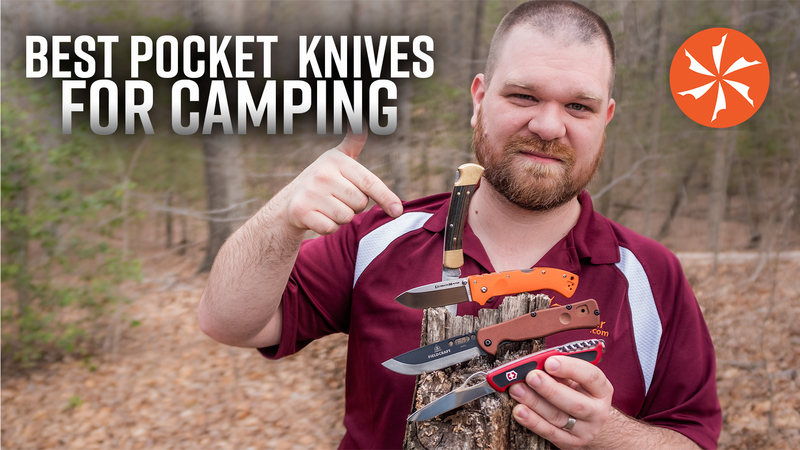 We’ve got knives, we’ve got hatchets, we’ve got survival kits – basically, we’ve got it all. 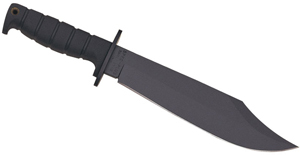 KnifeCenter is the original and largest online catalog of cutlery, and that includes the best survival knives and camping tools from some of the most well known knife brands in the world. 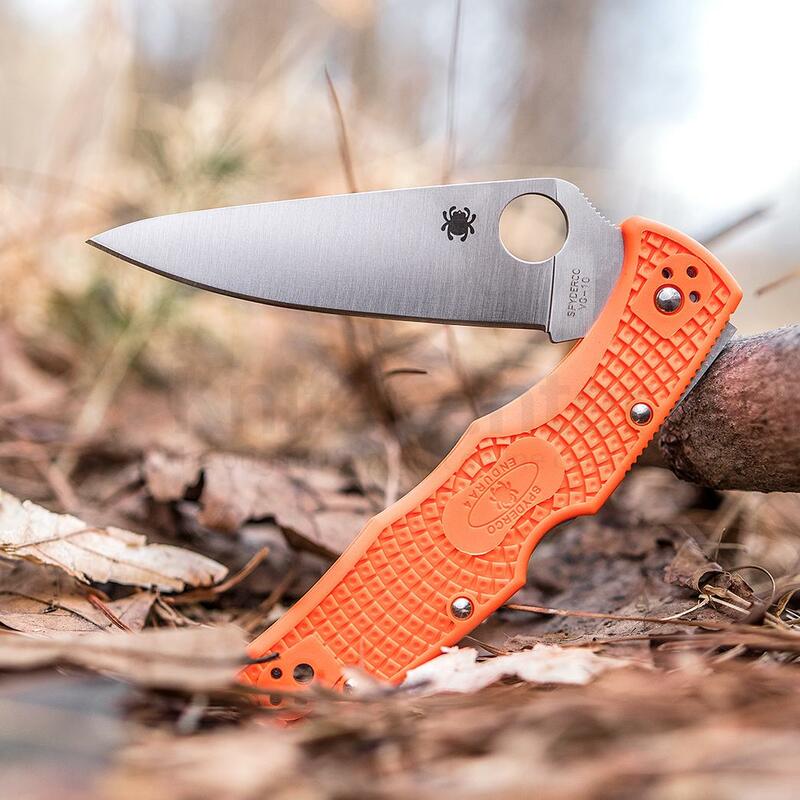 Spyderco’s Endura folding knives need no introduction considering their impressive pedigree. These perennial favorites are known for their slim and lightweight build, and their ample size makes them a perfect fit for people with larger hands. For a very reasonable price, you’re getting a robust folder with great steel that comes in a variety of handles, blades, and materials. 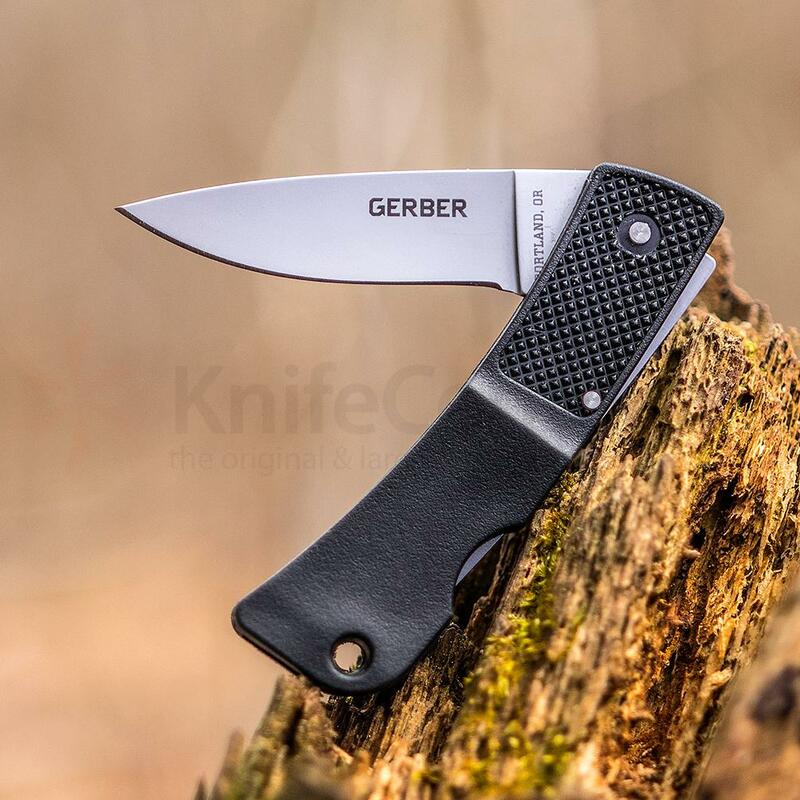 Lightweight performance was the goal when the LST was developed by Gerber in the 80’s, and these two folders definitely fulfill that ambition. The LST has a lockback design that weighs in at a mere 1.2 ounces. Want to go even lighter? The Ultralight is only 0.6 ounces. 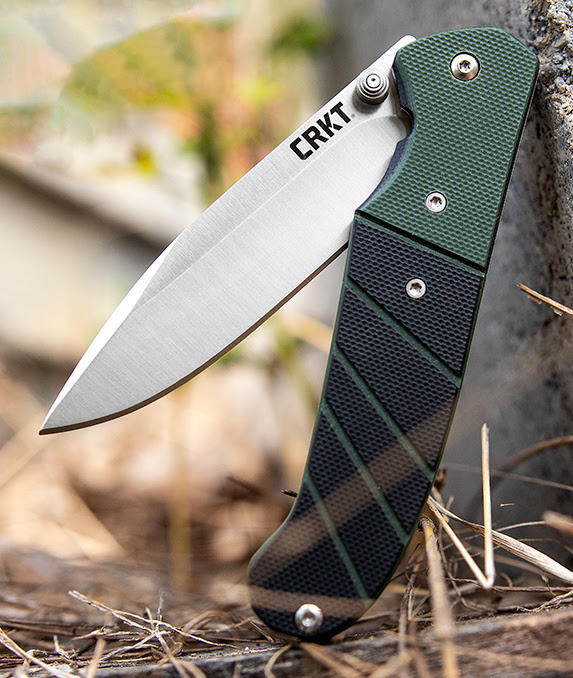 These easy-carry USA-made folding knives are a steal at under twenty bucks each. When you look at the Bushcrafter 162 from Benchmade, you’ll see some features you usually find in custom knives. Its high ground premium S30V blade and contoured G10 scales make this fixed blade a high quality knife that performs like a true beast. We can’t name all 25 essential items that come in the Survival Kit from Camillus Knives here – the list is simply too extensive. The 18-piece kit isn’t any easier. 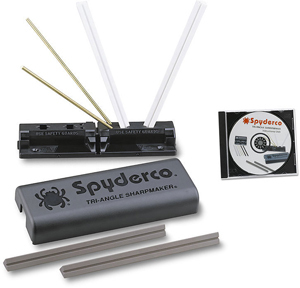 Both include matches, a whistle, a compass, a fire starter, a stainless lockable pot, and more. Who doesn’t love a classic? 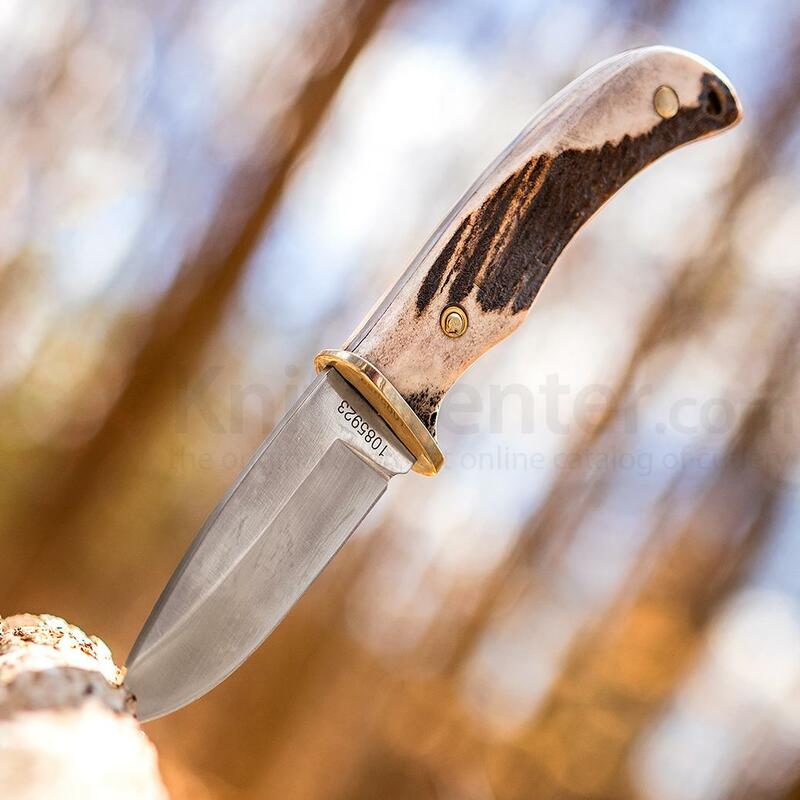 Our selection of Schrade’s Uncle Henry fixed blades has your next hunting knife, and you’ll love the old school style that makes them true collectibles. Each one has a stag horn handle, a solid full-tang construction, and a high end D2 steel blade. There’s even a gut hook model if you want more precision when skinning your well earned game. You can identify a traditional Condor axe by its hickory handle, high carbon steel, and Condor Classic finish. Our offerings also include variations that have Micarta or paracord-wrapped handles, just in case you want a little diversity in your Condor collection. 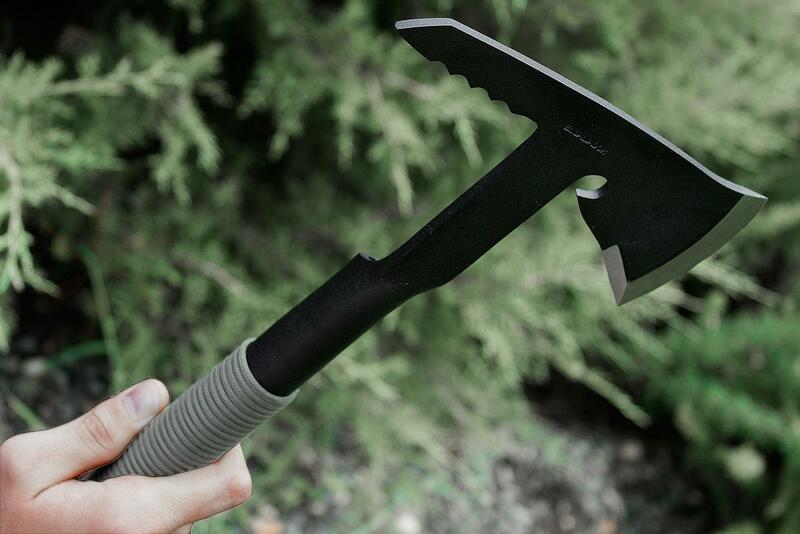 No matter which one you choose, you’re getting a quality survival tool that is a must-have for your next camping trip. 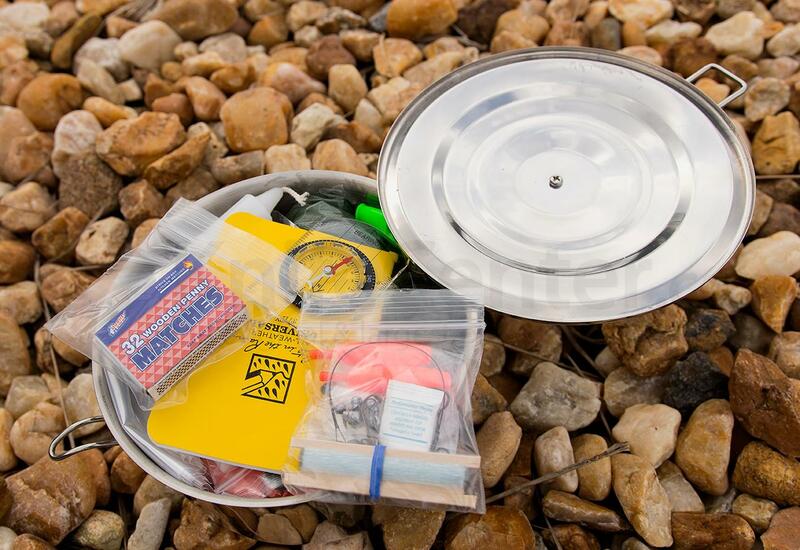 Spring is almost here, so it’s time to update your camp pack with these Ultimate Survival items from UST. 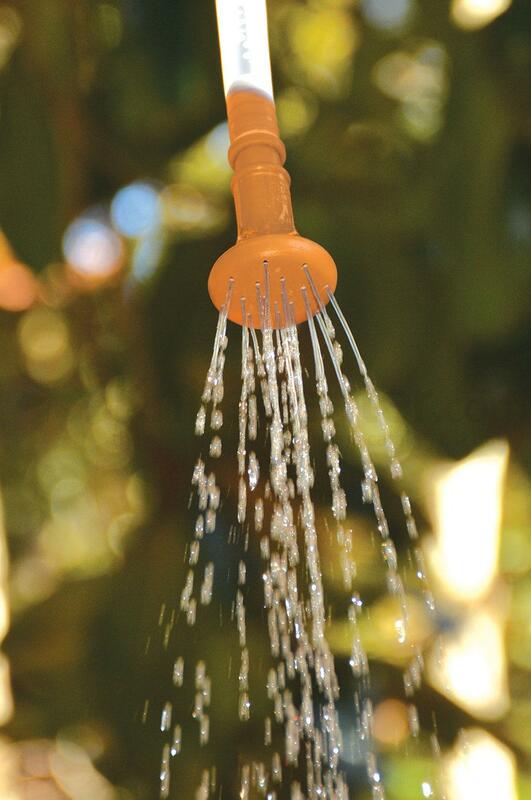 Keeping your clothes (and yourself) clean on your next trip will be a breeze with their Solar Shower, microfiber towels, and reflecting clothesline. Considering the prices of these products, you’re getting a great deal on some cool items that are essential for a group trip. What are your camping plans this spring? Have any great places you’re headed to where you can put these items to good use? Let us know! Don’t forget to tell us what you’d like to see us post next, and be sure to share this blog with your outdoor-loving friends and family. 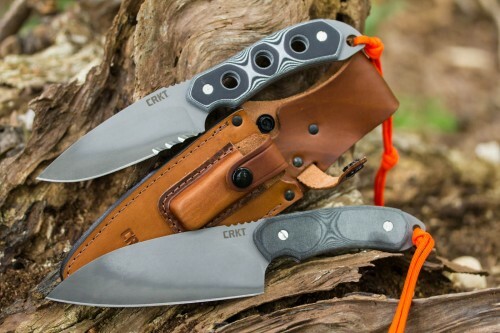 When it comes to Survival or Camping knives these two CRKT’s are what you’re looking for. Both the 3500 HoodWork and the 3510 HCK1 Hood are made from 1095 high carbon steel with durable G10 or Micarta handles. 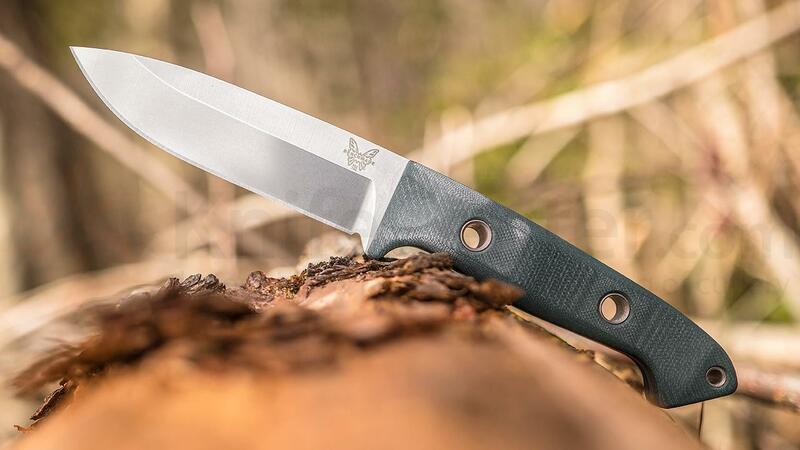 If you’re in the hunting in the mountains, camping in the woods or anywhere in between, these knives can do the job you need them to do. The leather sheath each is supplied with is as durable and well designed as the knives are. It’s natural tan leather with a 3″ x 1″ pocket for a sharpening stone or fire steel and secure button closure. See both these awesome American Made knives at www.knifecenter.com. Blackjack Knives aren’t as well known as ESEE or Ontario but they should be with the high quality, excellent designs they are producing right here in the USA. The newest knives from Blackjack to come through our door were the Tac Ops Ranger Series featuring convex ground 1095 carbon steel blades with a powder coating to match the handle color. 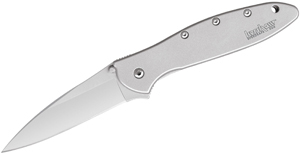 Made from lightly textured Micarta, the handles are ergonomic, durable, and available in a variety of colors. The included black Kydex sheath secures the knife tightly and comes with a premolded belt loop that can be switched for vertical or horizontal carry. 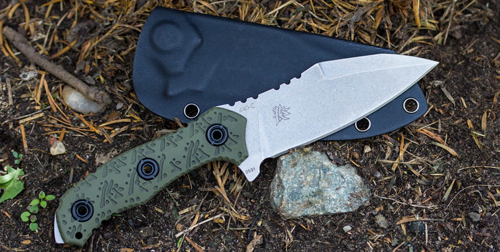 A good looking and feeling knife with a lot of survival and tactical function, Blackjack Knives have got a winner with the Tac Ops Ranger Series of knives. Get yours at www.knifecenter.com.